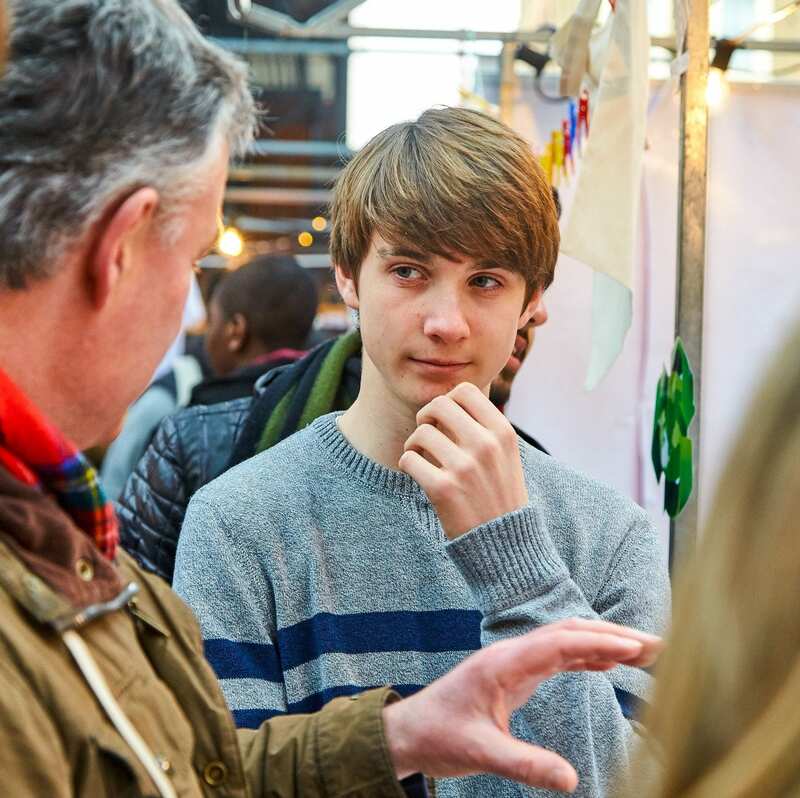 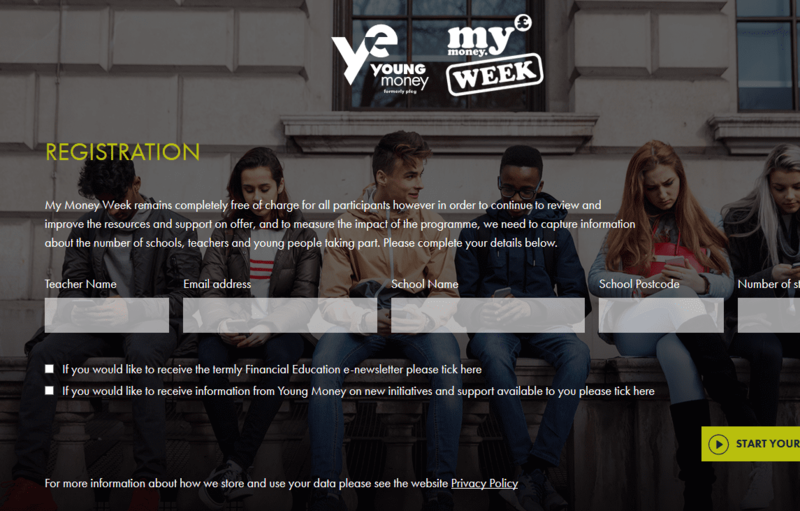 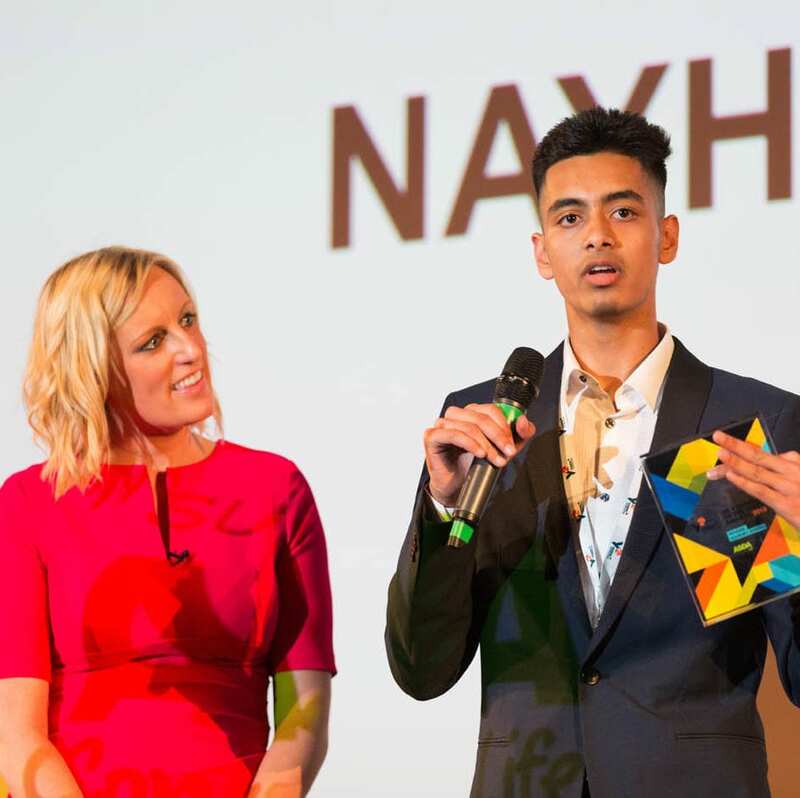 Your Money Matters has been designed for use with young people age 14 - 16 and covers topics including spending and saving, borrowing, debt, insurance, student finance & future planning. 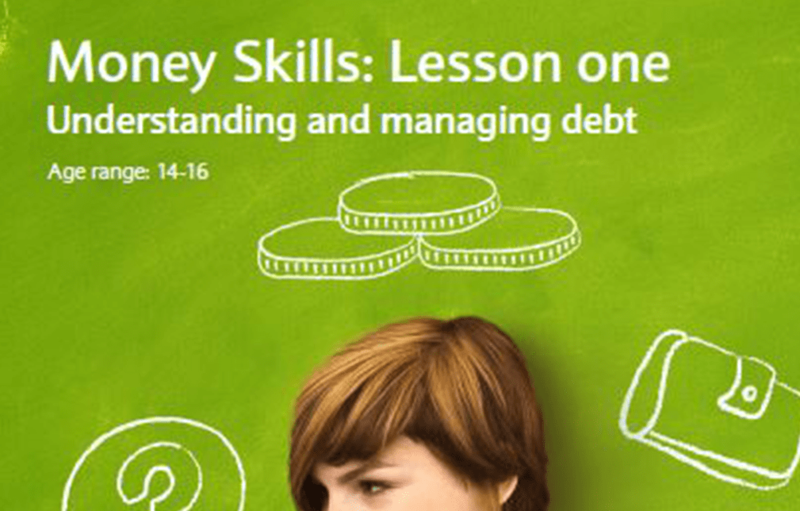 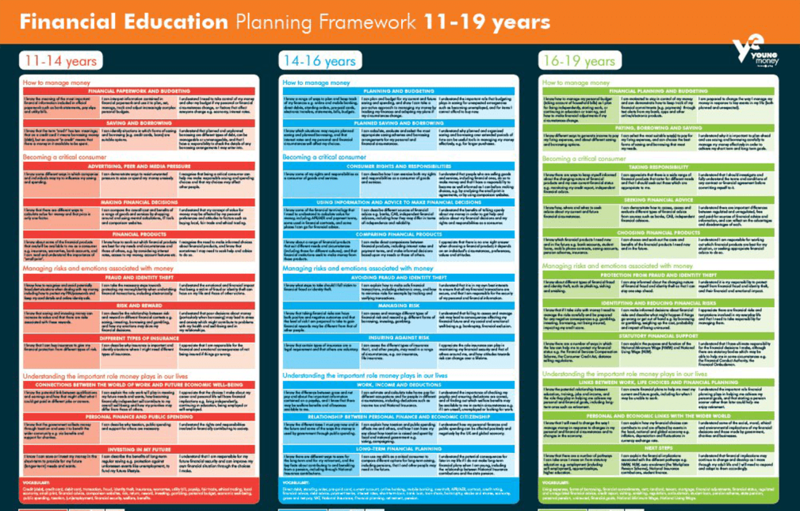 This framework aims to support the planning, teaching, and progression of financial education by setting out the key areas of financial knowledge, skills and attitudes, across core themes. 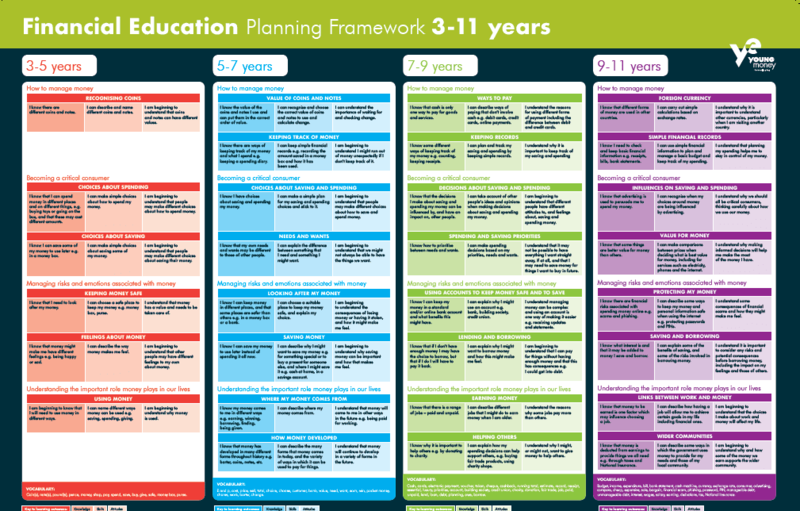 This framework aims to support the planning, teaching, and progression of financial education by setting out the key areas of financial knowledge, skills and attitudes, across four core themes. 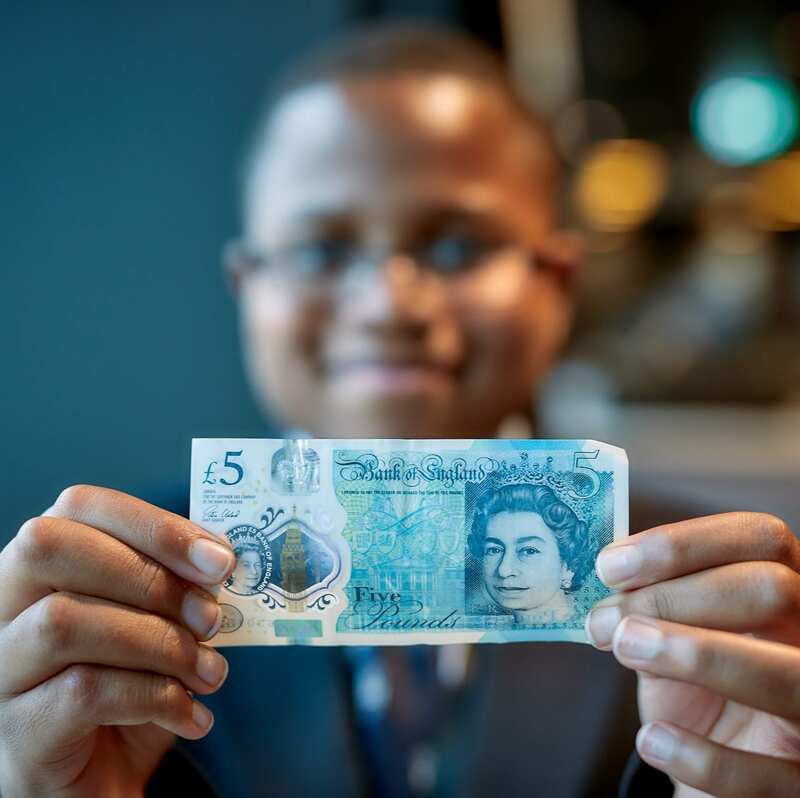 2018 sees My Money Week take place for the TENTH consecutive year. 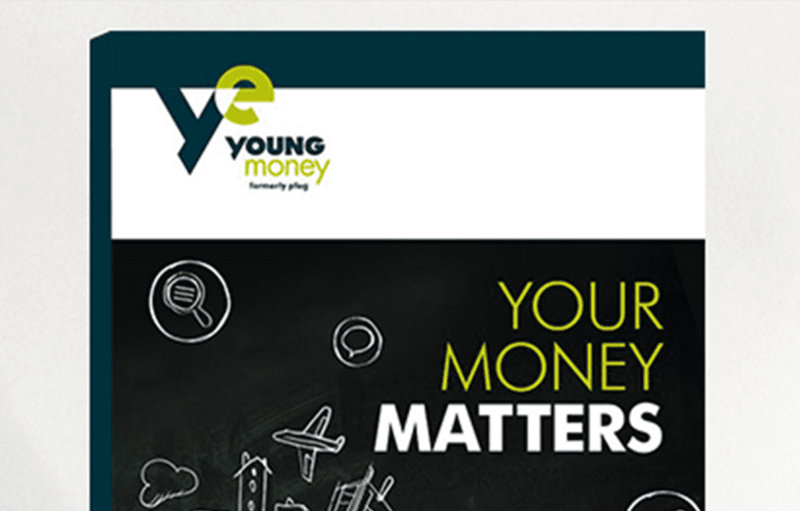 This year we have developed an exciting set of brand new digital resources focused around money decision making. 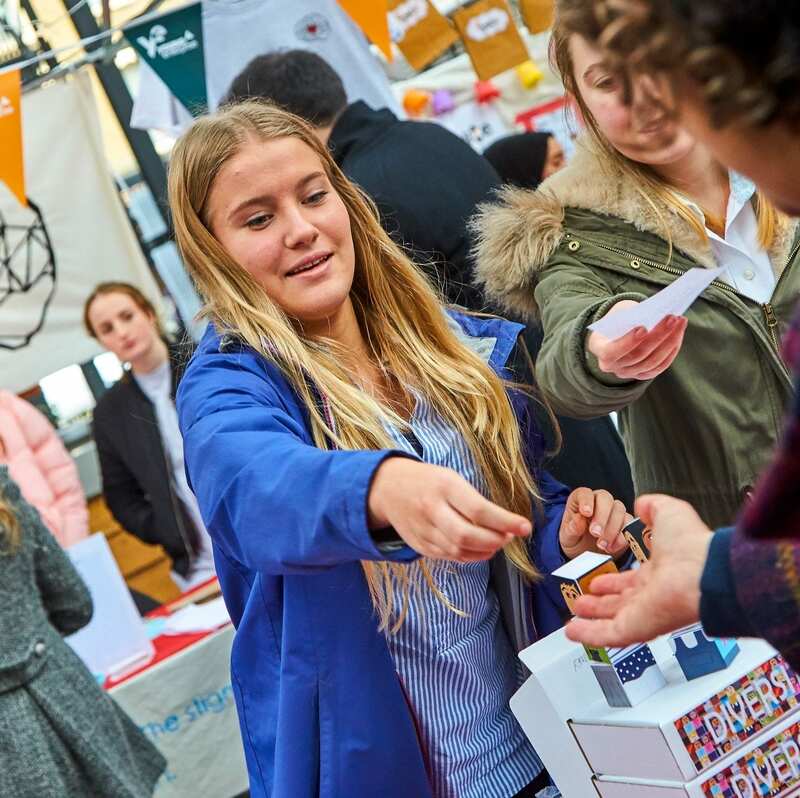 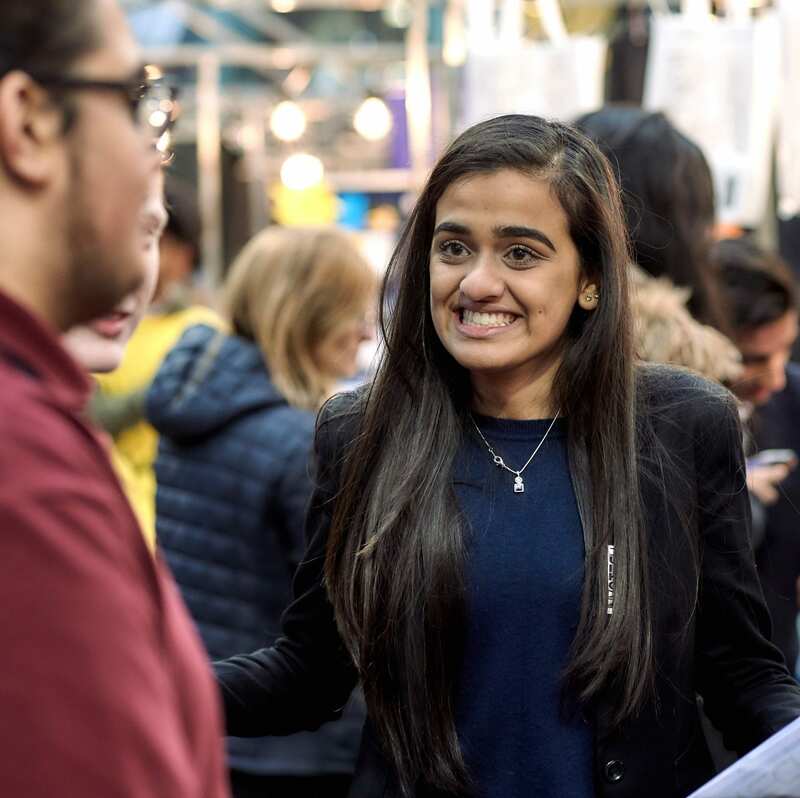 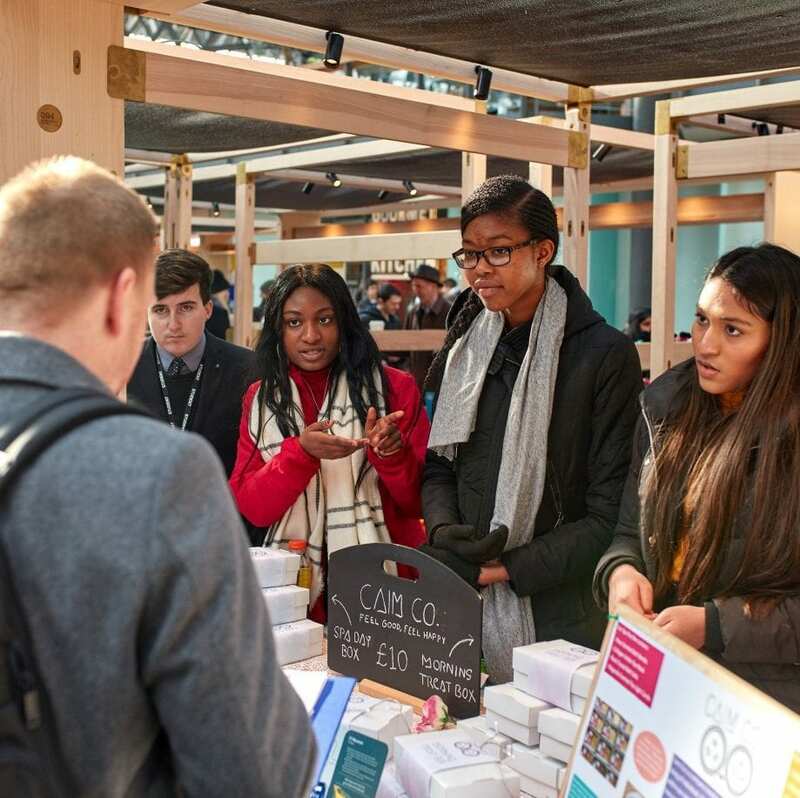 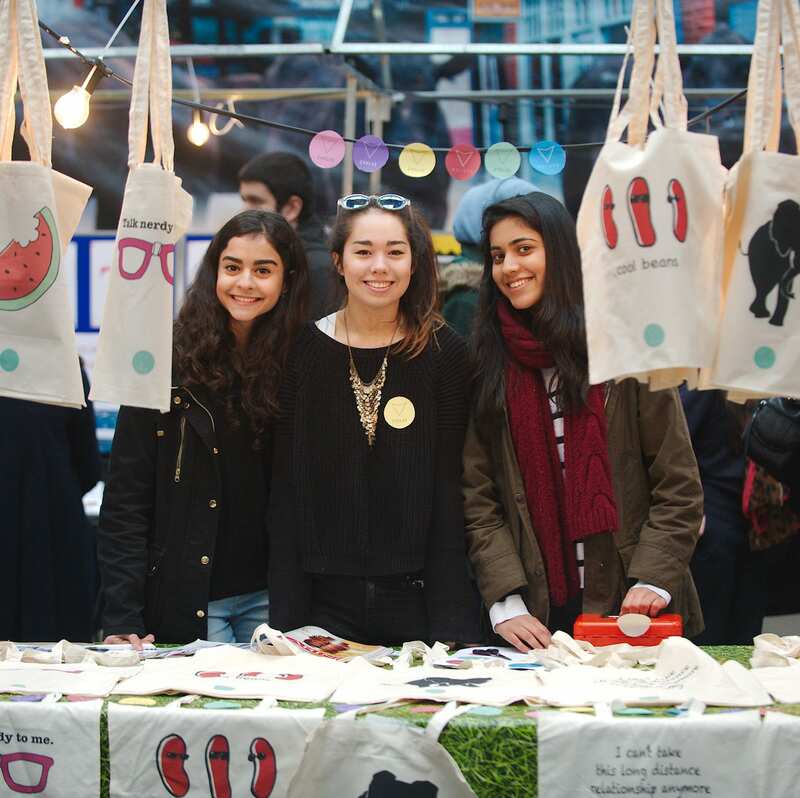 The econoME programme gives young people greater economic and financial awareness, equipping them with the skills to make more informed decisions about personal financial choices. 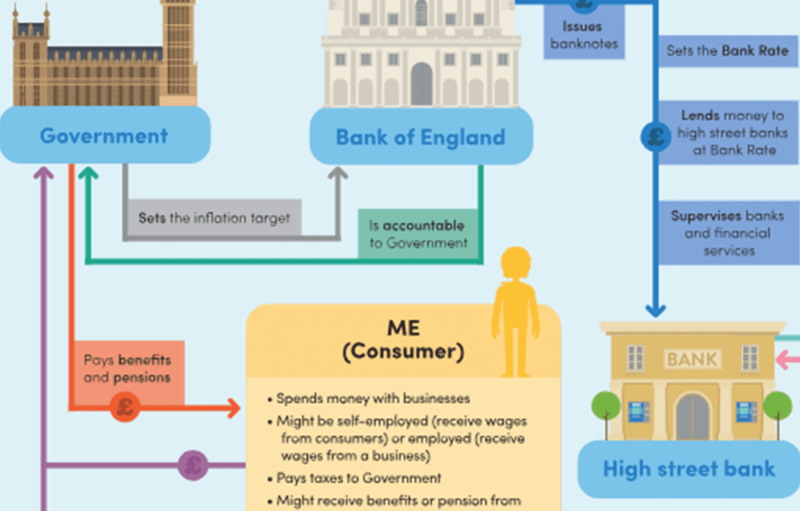 This resource, developed in partnership with Nationwide Building Society. 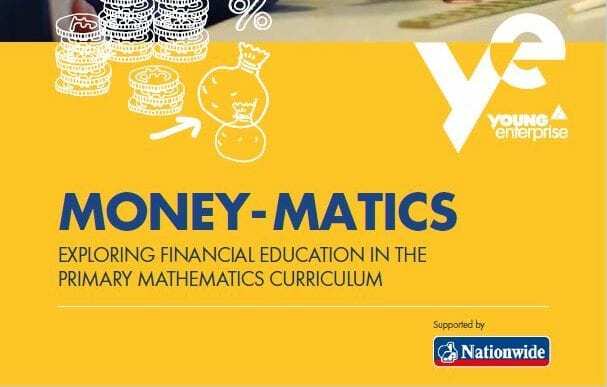 Its aim is to help primary teachers find innovative ways to include maths with a financial context in lessons. 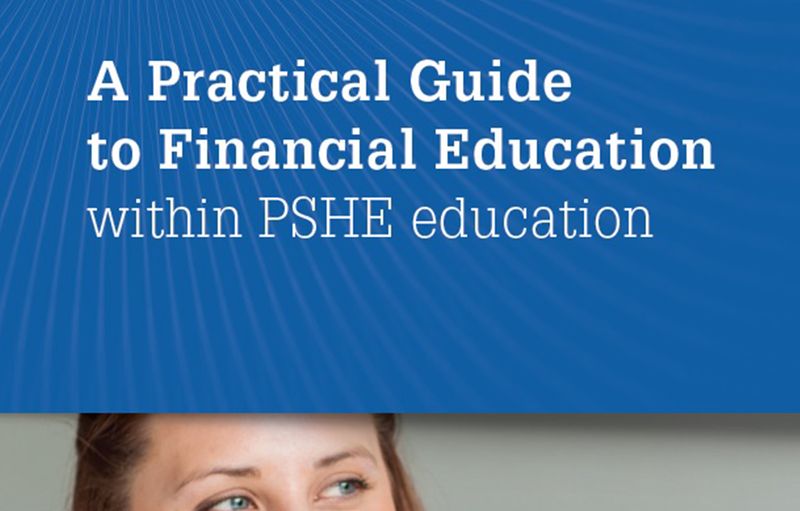 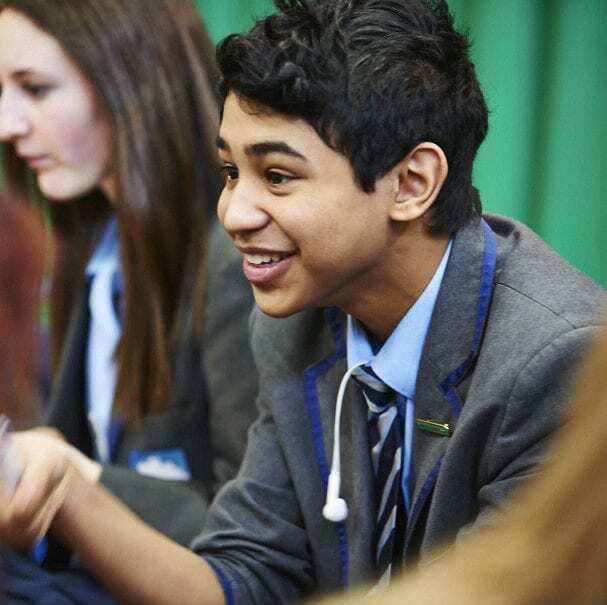 This resource is designed to: help teachers understand the connections between PSHE and financial education; and to help schools develop a coherent approach to the delivery of financial education.